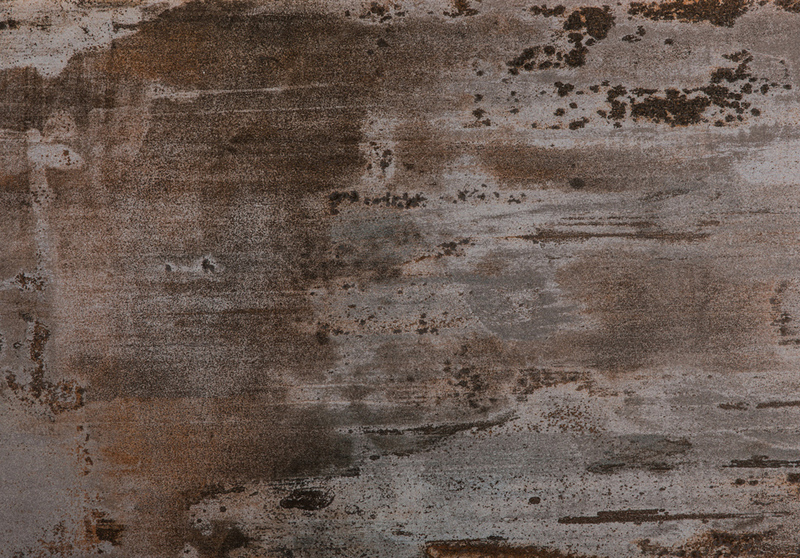 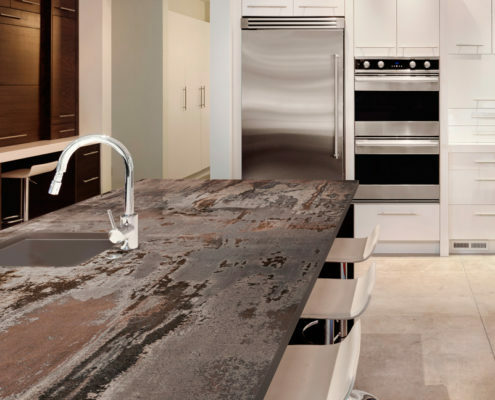 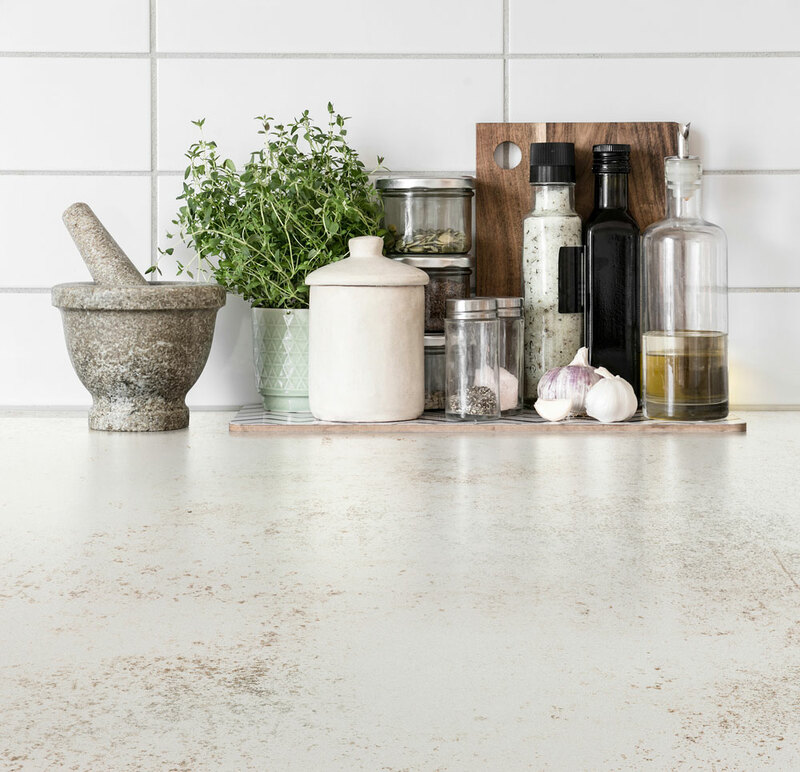 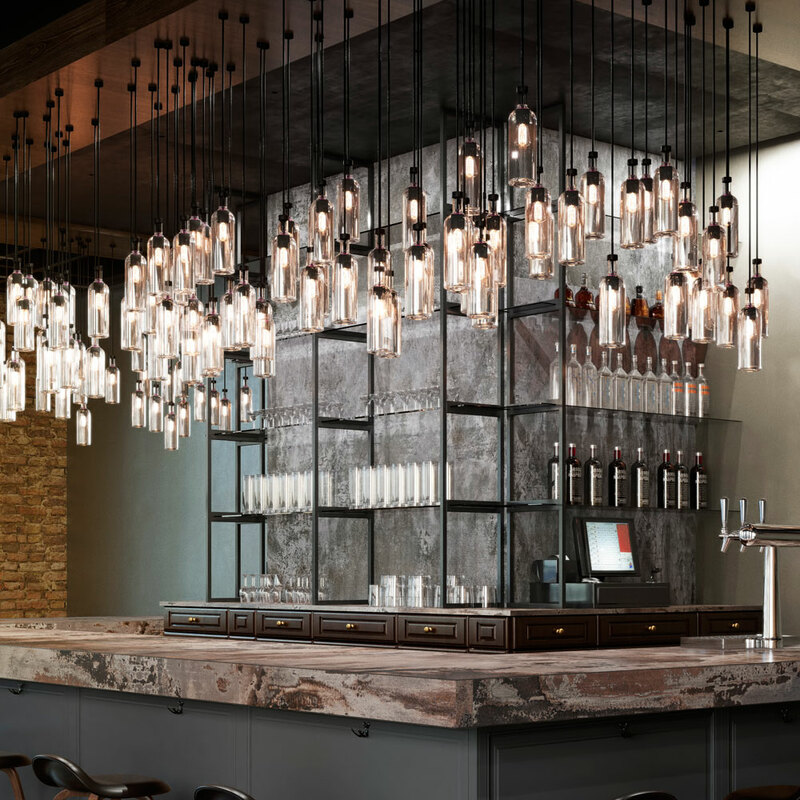 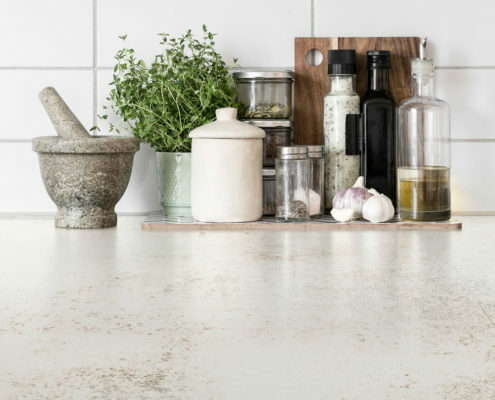 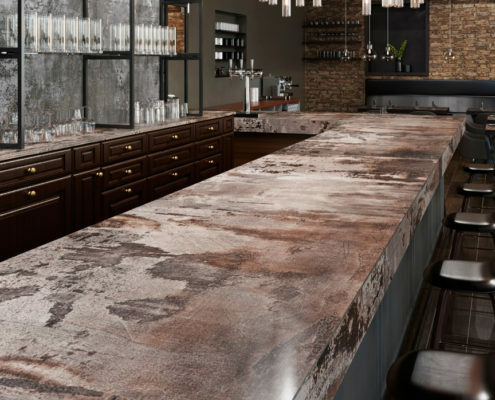 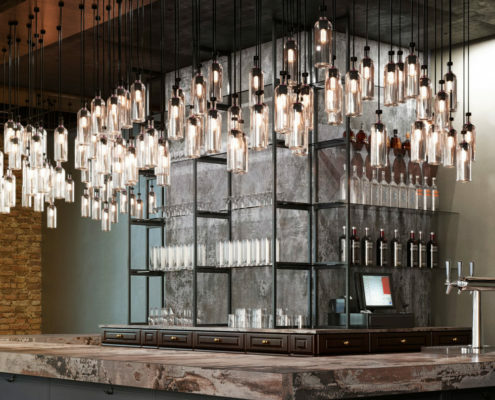 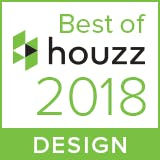 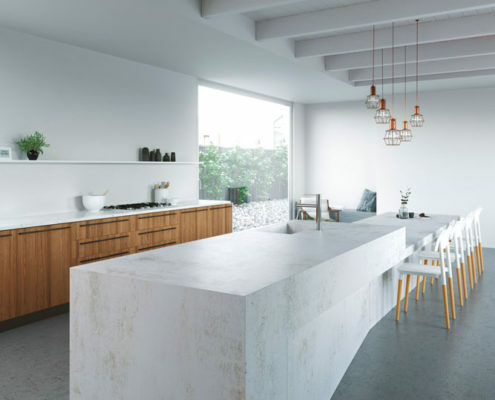 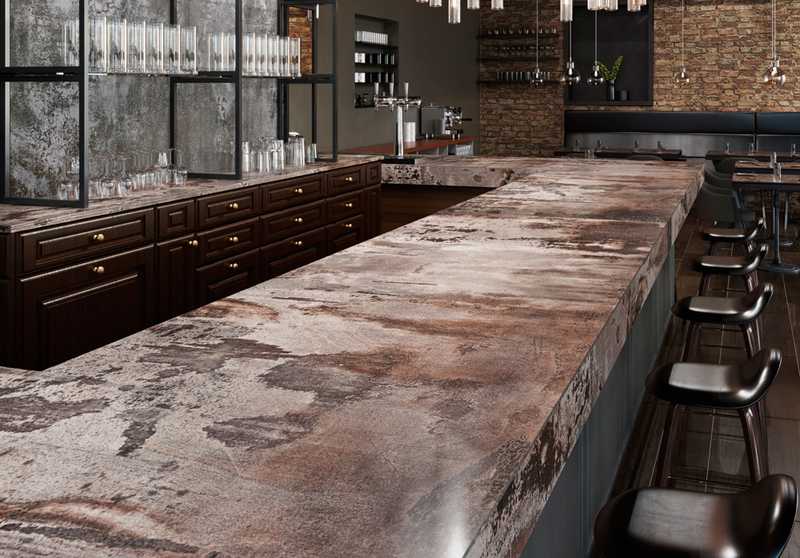 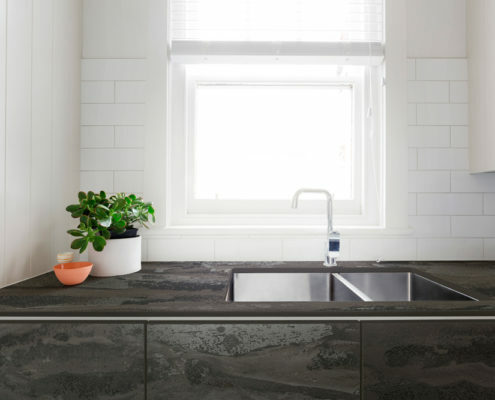 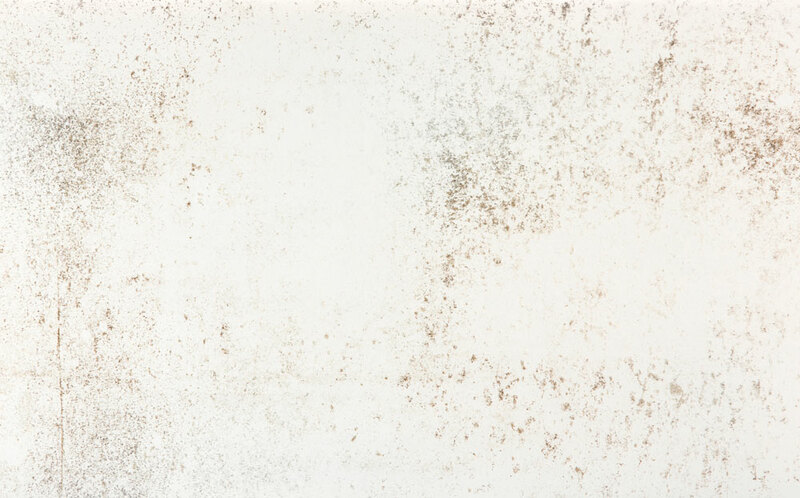 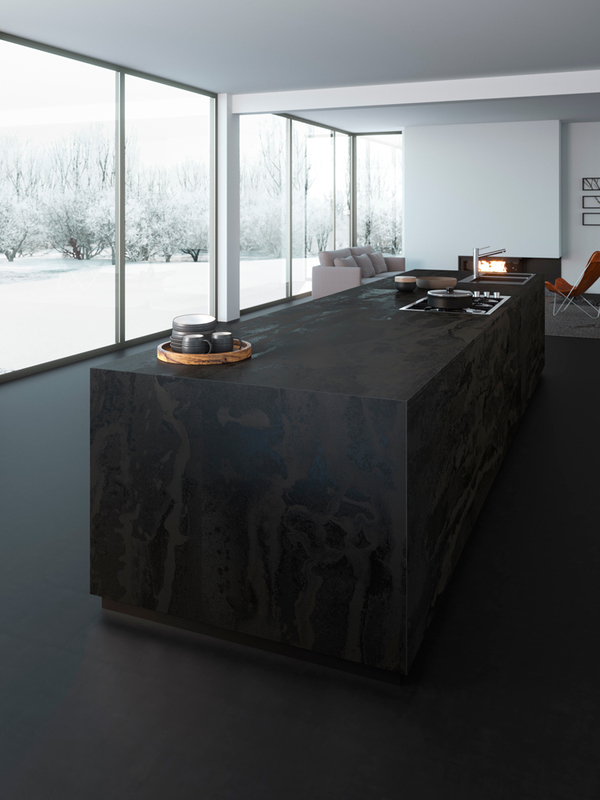 DKTN by cosentino®Radium represents a rusty, acid-degraded steel plate and offers an aesthetic, that perfectly combines the warm expression of orange and brown tones with the cool character of bluish and greenish tints. 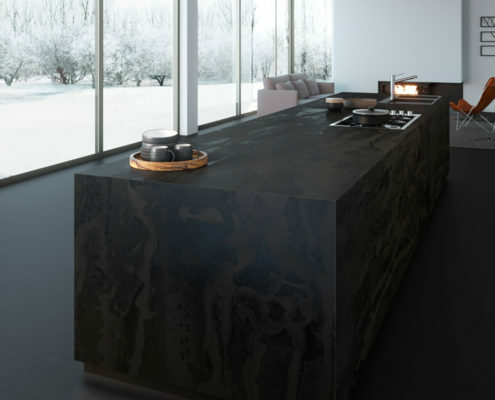 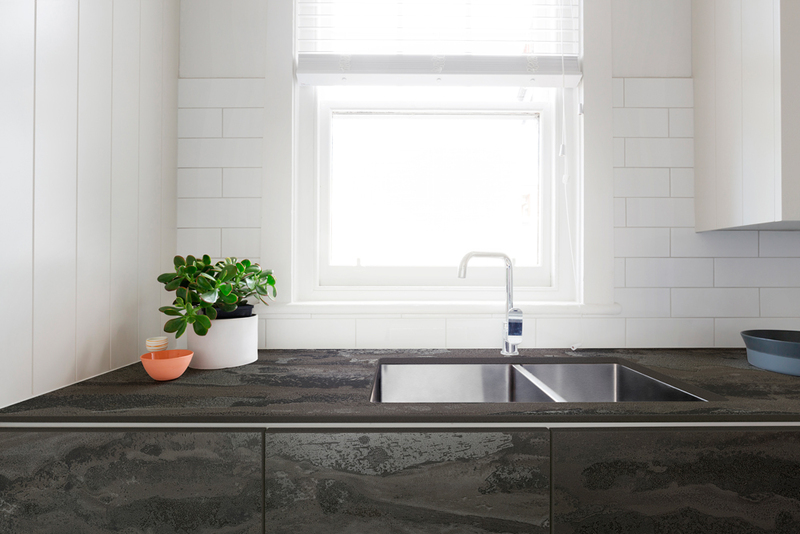 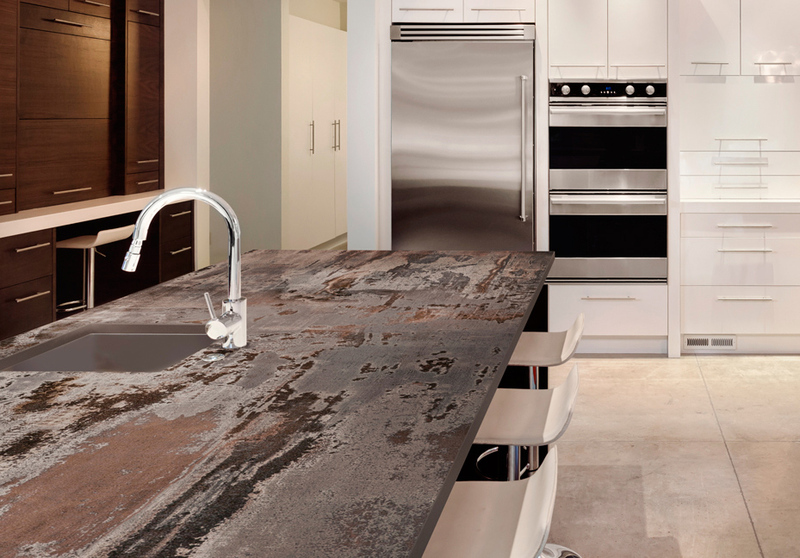 Under sustainable production, DKTN by cosentino®Radium is made from 80% recycled material. 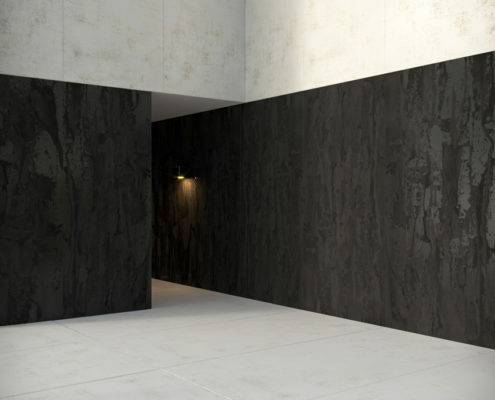 DKTN by cosentino®Nilium is the minimalist element of the Industrial series. 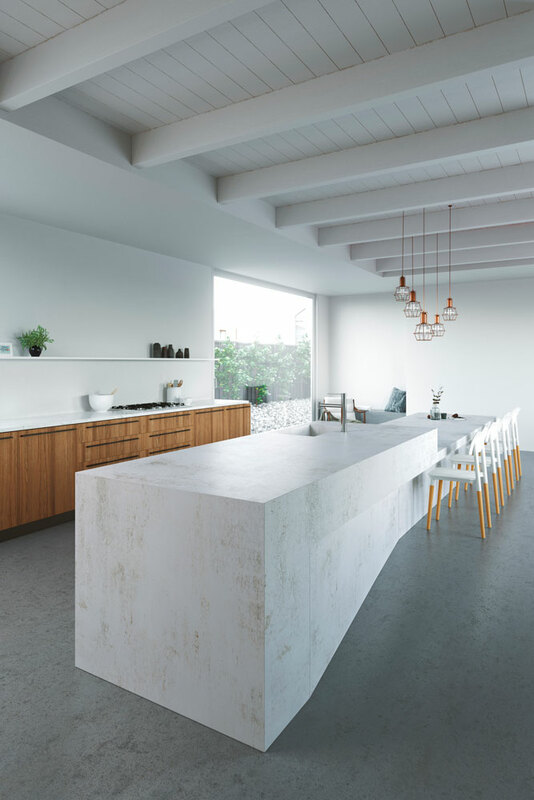 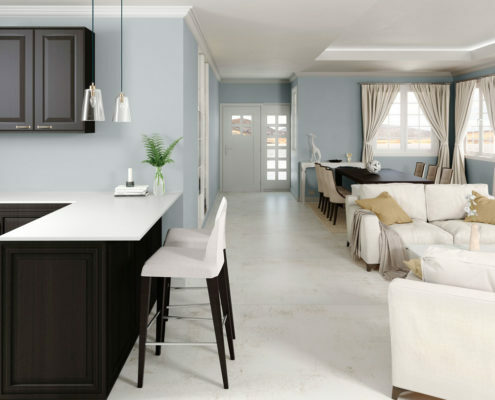 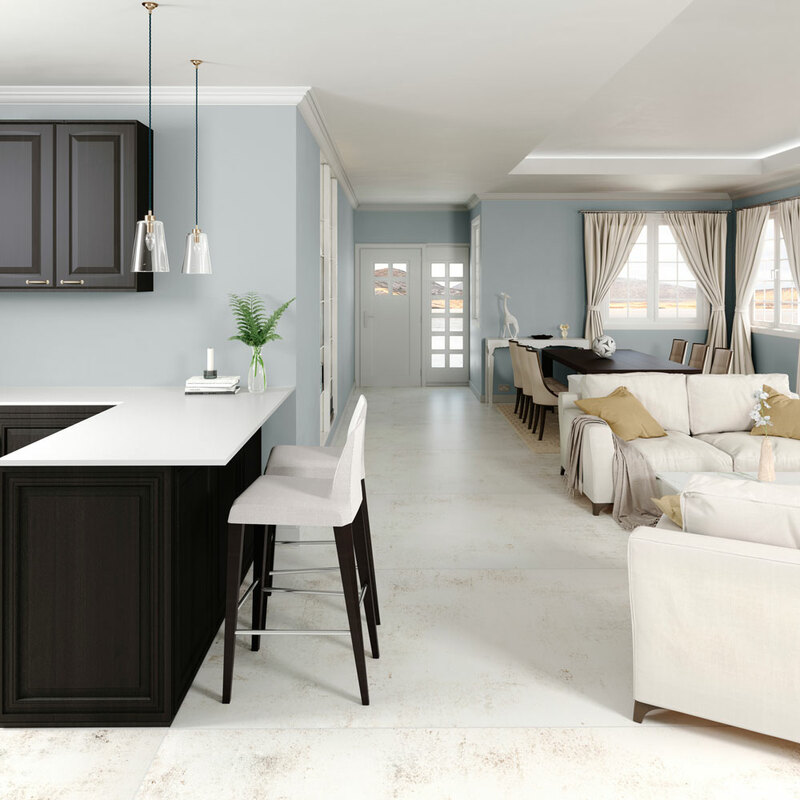 Inspired by a silver metal, DKTN by cosentino®Nilium offers a subtle cocktail of white and grey shades. 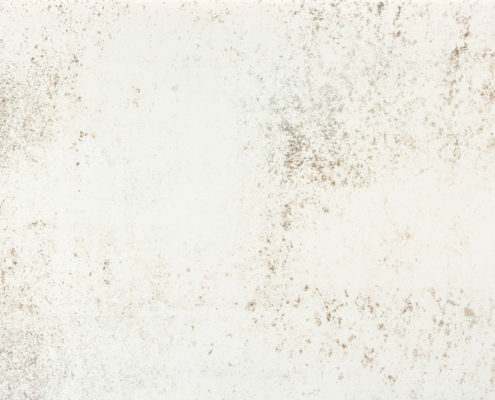 The delicate appearance of warm colours represents the beginning of the oxidation process of a material. 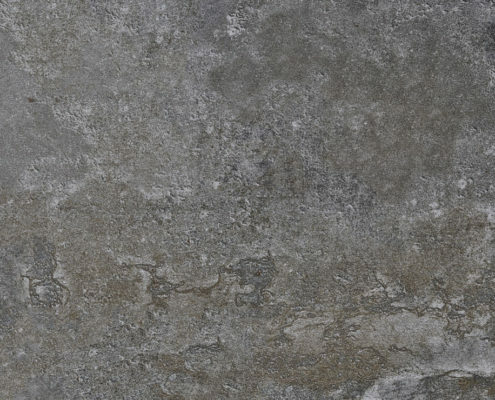 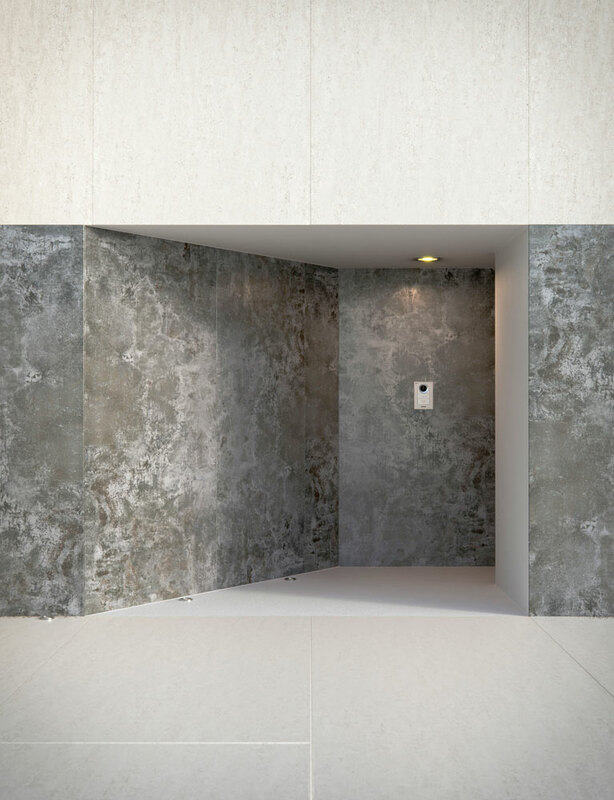 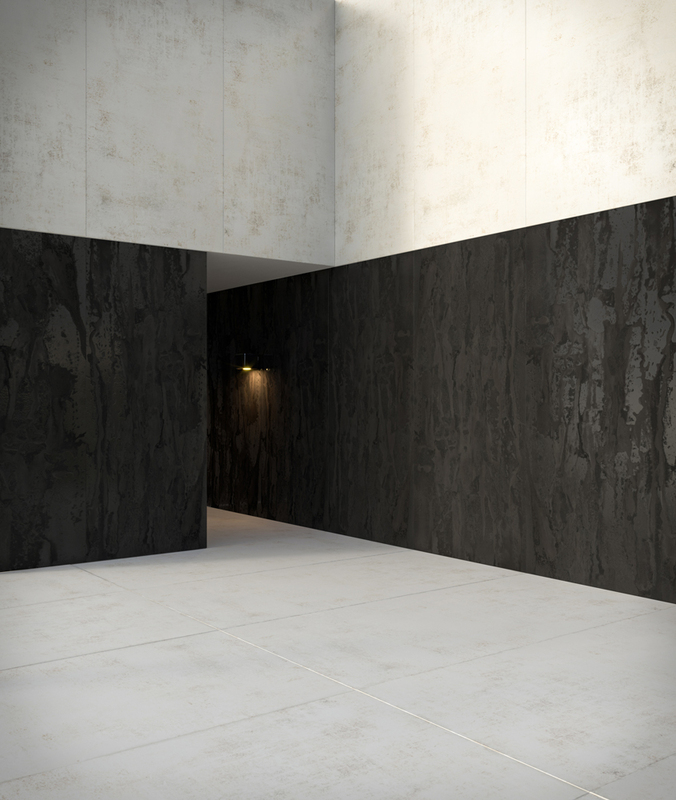 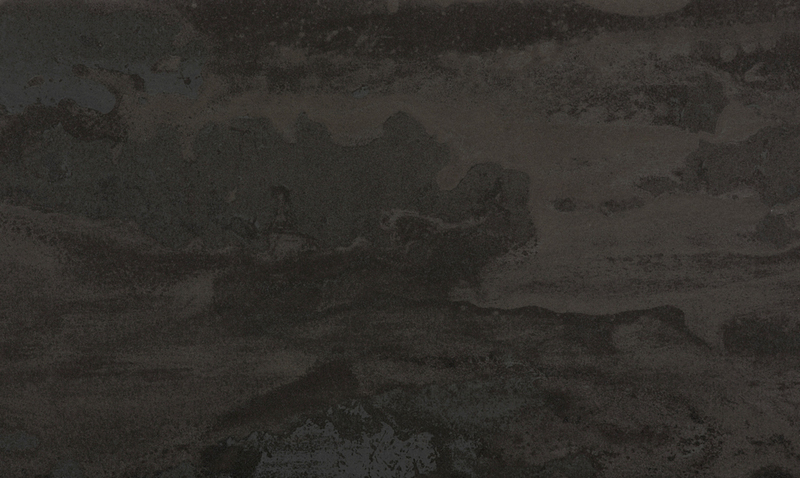 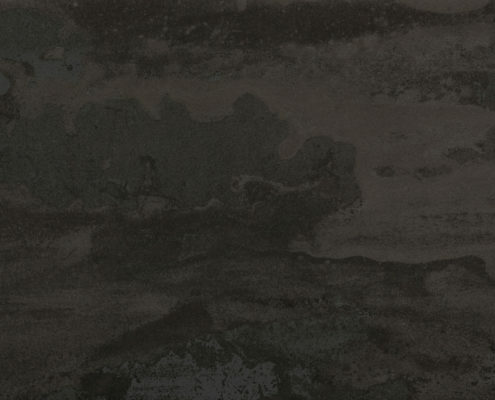 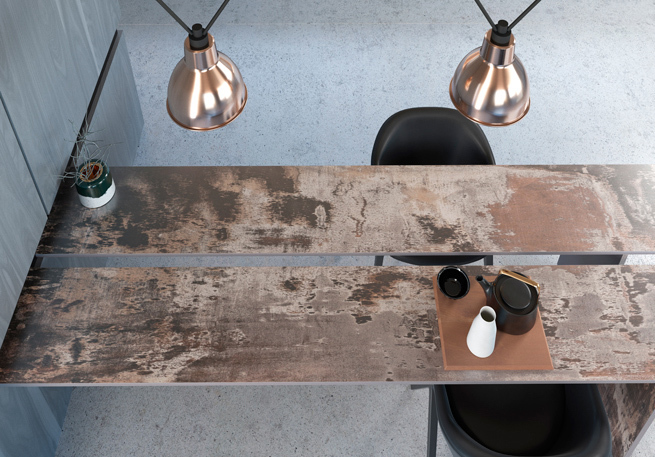 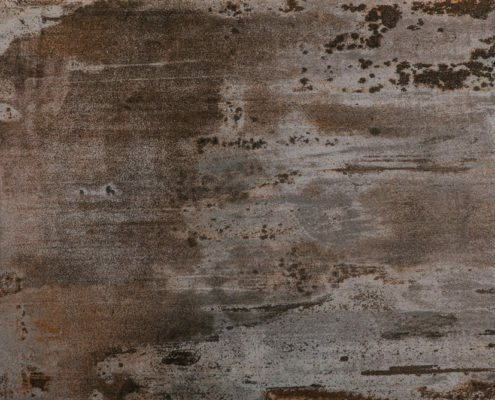 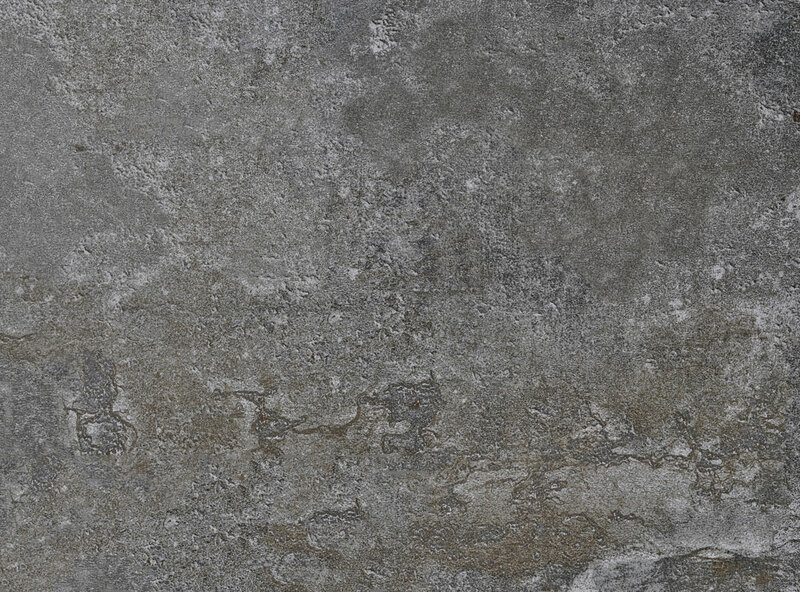 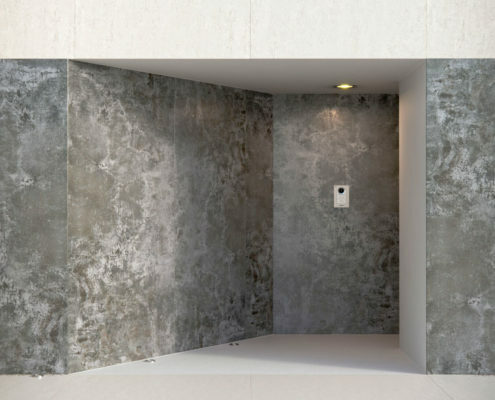 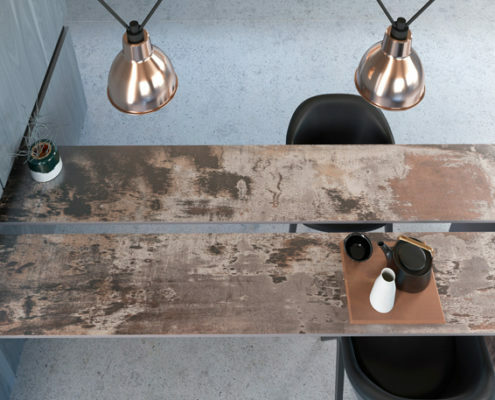 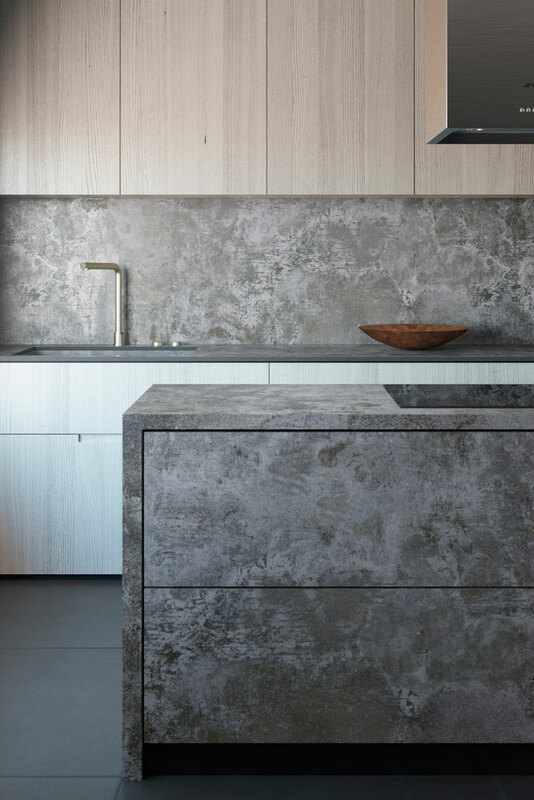 DKTN by cosentino®Orix is a worn cement in which industrial aesthetics are characterized by being iron, cold and broken. 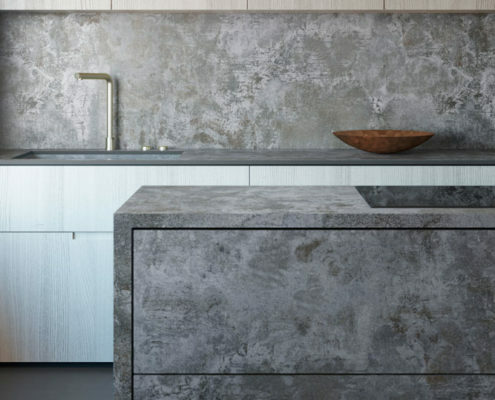 Representing a dichotomy between the new and the worn, the colour combination is based on different shades of grey, blue and green.